Hey guys! 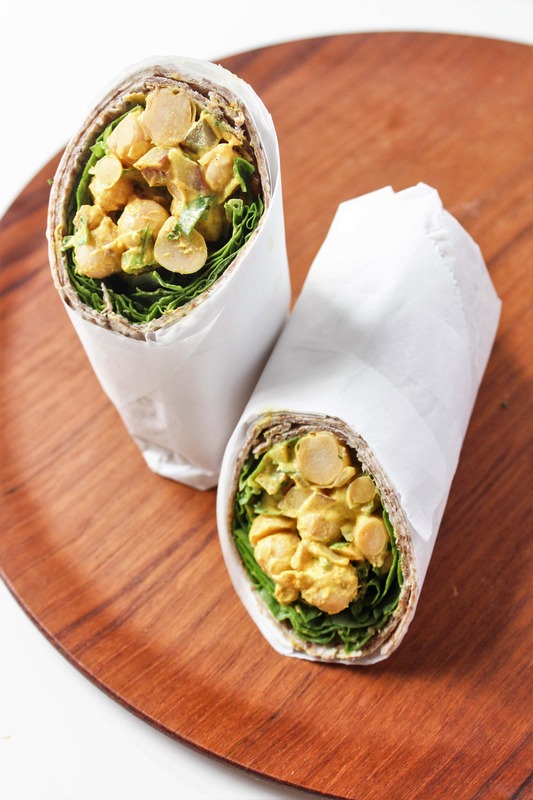 I’m back with another mix & match recipe post, this time all about healthy sandwich recipes. I love mix & match recipes because they’re so flexible and easy – you can customize them based on what you have around! If you missed my other mix & match recipe posts, check them out: Mix & Match Healthy Smoothie Recipes, Easy Overnight Oatmeal Recipes, Avocado Toast Recipes, and Mix & Match Grain Salad Bowl Recipes! 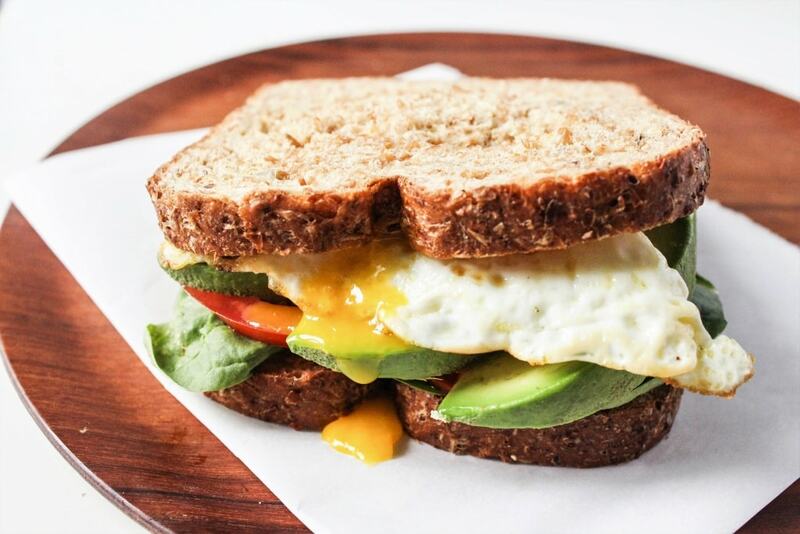 Sandwiches are the ultimate portable lunch. They’re easy to pack for school or work, they can be super filling and healthy, and they’re beyond easy to make. But they can get pretty boring, too, if you’re just tossing turkey and cheese between two slices of bread every day. That’s where this mix & match formula comes in handy. The combinations are endless, but check out some of my favorite creative sandwich ideas at the end of the post! The base to any sandwich is the bread! I like switching it up between sliced bread, pita pockets, and wraps to keep things interesting. 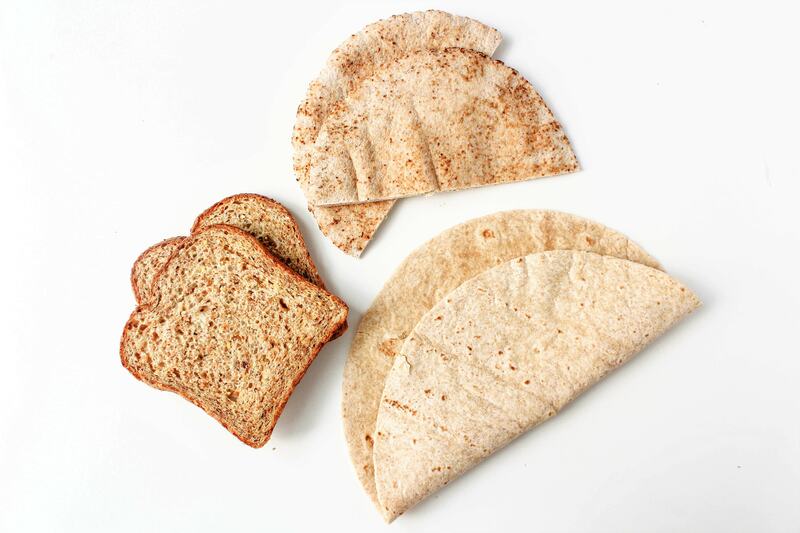 When you’re shopping for bread, make sure you pick up one that’s labeled 100% whole wheat (unless you need gluten free bread, of course) – breads labeled just “whole grain” or “multigrain” or “wheat” are often times mostly refined white flour with only a few whole grains thrown in. Changing up condiments is a great way to add tons of flavor to your sandwiches without getting bored. I like to add condiments that provide lots of nutritional value and/or pack a ton of flavor into a small amount. 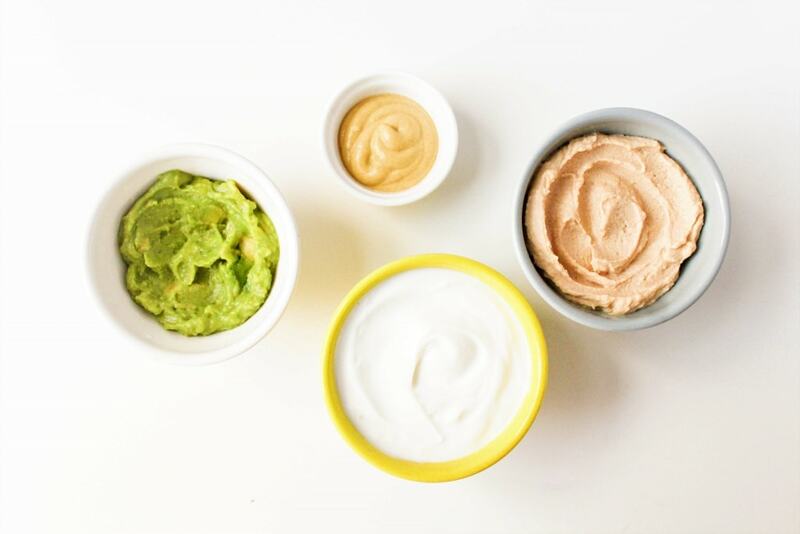 Greek yogurt, hummus, and guacamole add creaminess while also packing in protein and healthy fats, so they’re my go-to when I want something creamy and comforting. Dijon mustard is my secret ingredient for adding tons of flavor to sandwiches with just a small squirt – but I love hot sauce and sriracha, too! Veggies add satisfying volume, texture, flavor, and of course nutrients to the mix. When my sandwich is piled high, it always feels like so much more food and is satiating. I add in whatever fresh veggies I have on hand – but my favorite staple for sandwiches is broccoli slaw! 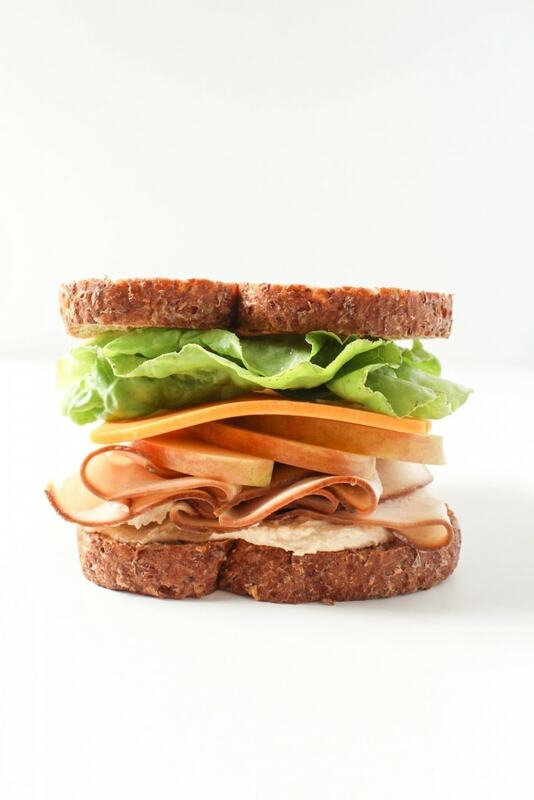 It adds such great crunch and tons of volume, while soaking in all the other flavors in the sandwich. 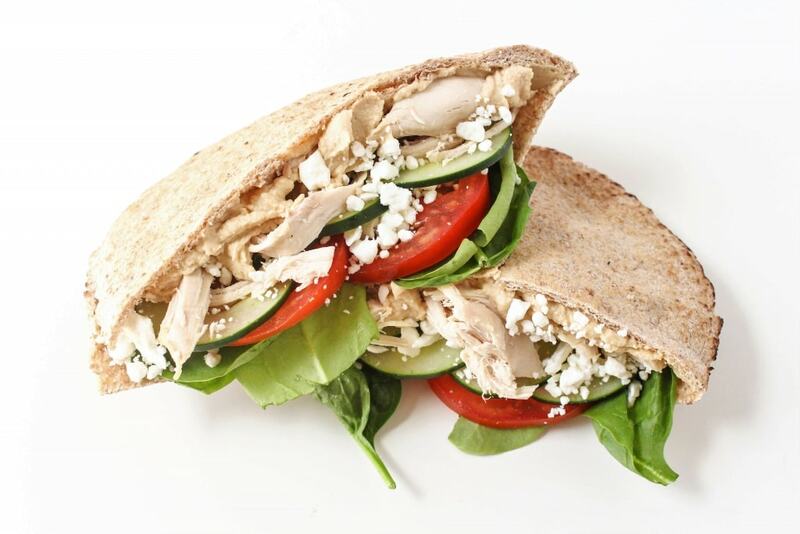 Protein is the key to making any sandwich filling. 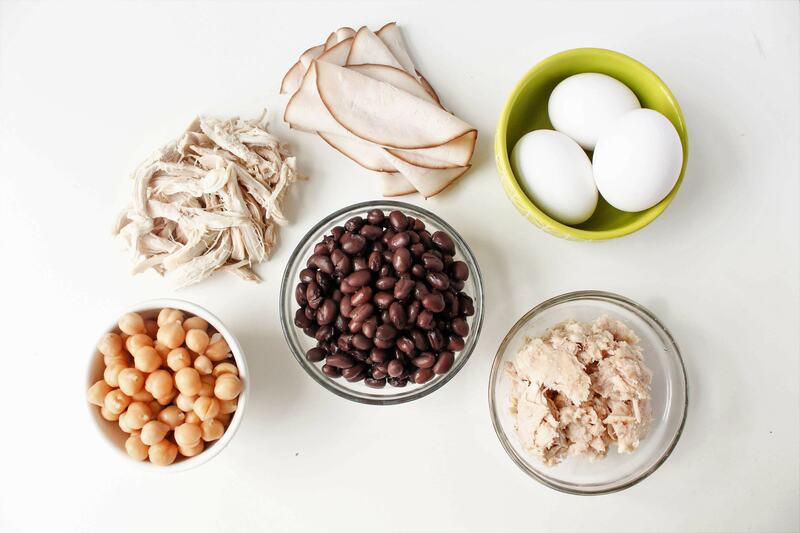 I like to keep the protein aspect simple, so I can play around with other fun flavors based on what I have around! 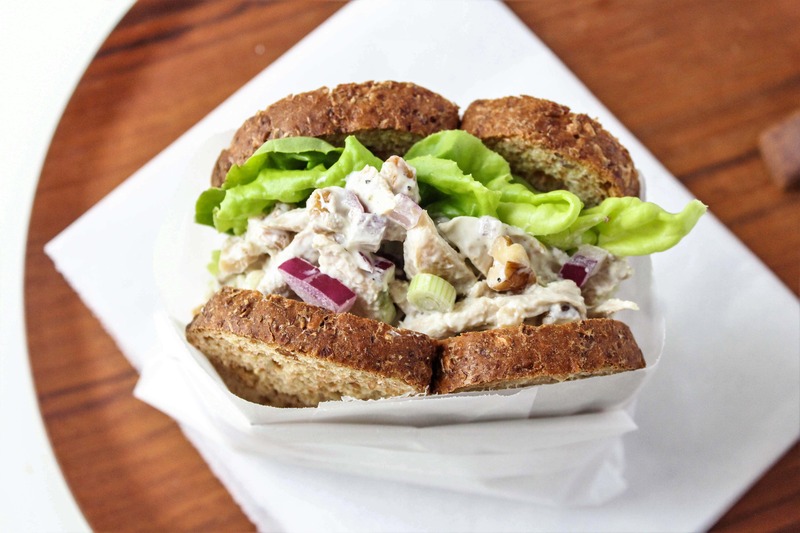 Sliced turkey, canned tuna, and pulled rotisserie chicken are some of my go-to meat options. Beans are great plant-based protein sources for wraps and pitas (they tend to fall out of sandwiches on sliced bread, though, unless you mash them), and eggs are fantastic for breakfast sandwiches (or sandwiches at any meal, let’s be honest!). Here’s where you can really make your sandwich stand out. 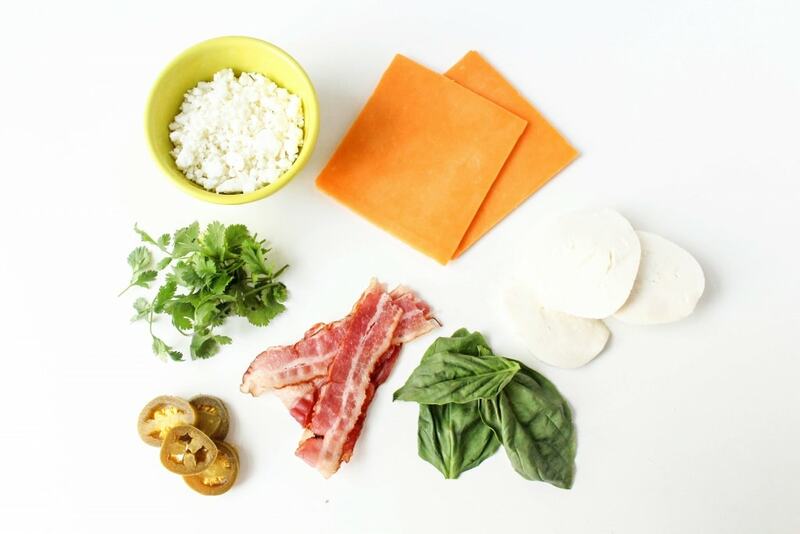 Fun toppings can be anything from flavorful cheese, spices, and fresh herbs to pickles, nuts, apple slices, or bacon. 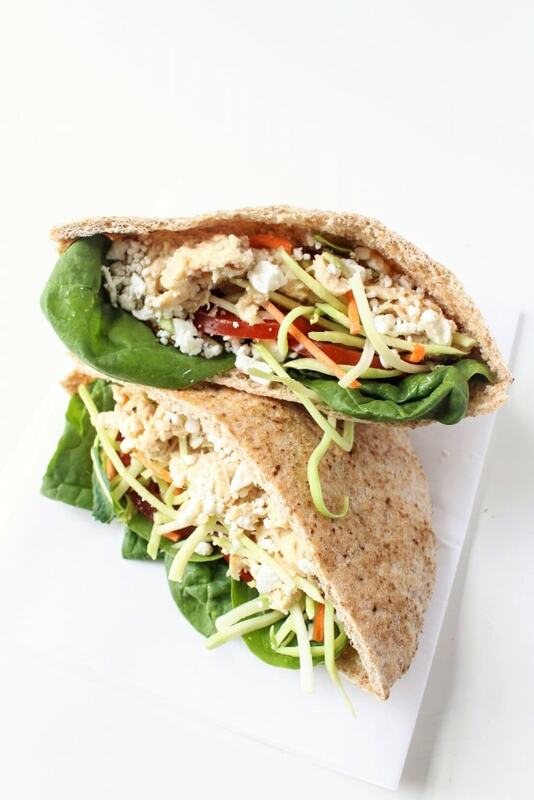 I like to think of these fun toppings as accessories – after I fill my sandwich with the staples like protein, veggies, and healthy condiments, I accessorize with things that add extra flavor and texture to keep things interesting! 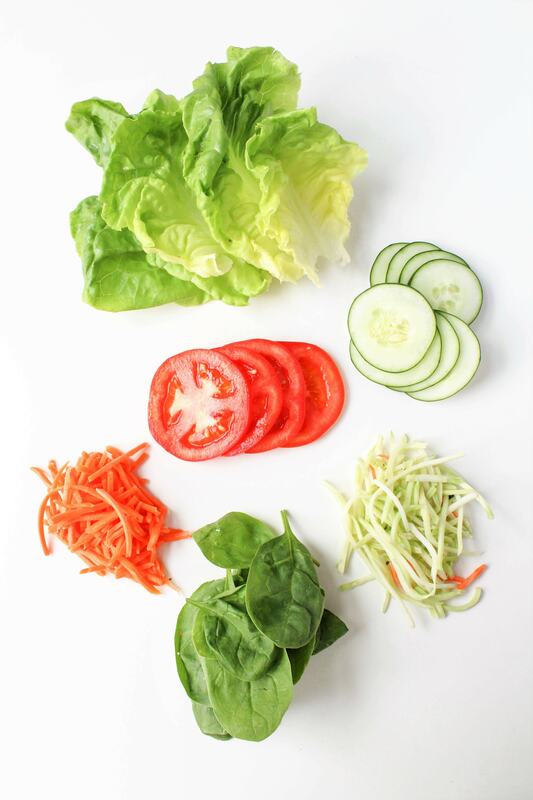 Check out some of my favorite sandwich combinations below for how to put it all together. 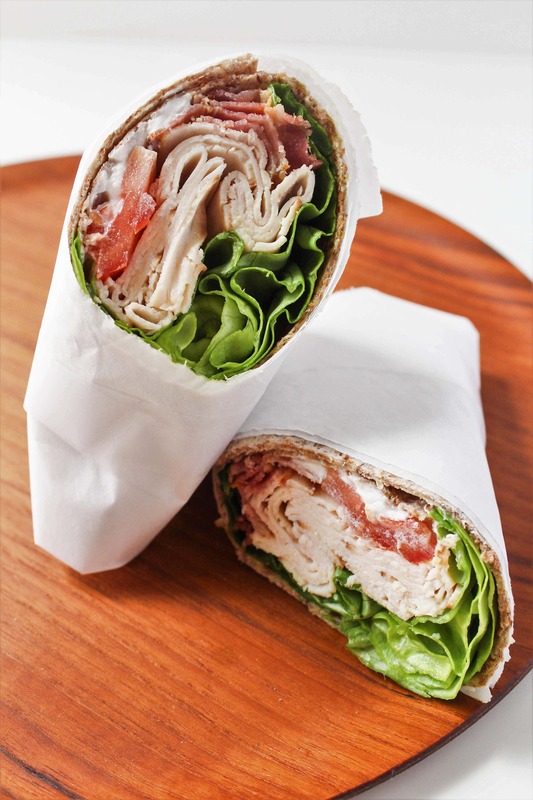 What are your favorite sandwich combinations? Wow, these look awesome! I always struggle with ideas for lunches if I don’t have dinner leftovers to take. I forwarded this to my sister, a college professor, since school be starting very soon, and she’ll need some good ideas. Awesome, thanks for sharing it! All of these sound awesome! I need to amp up my sandwiches here lately, and this is really helpful. YUM! These look amazing. 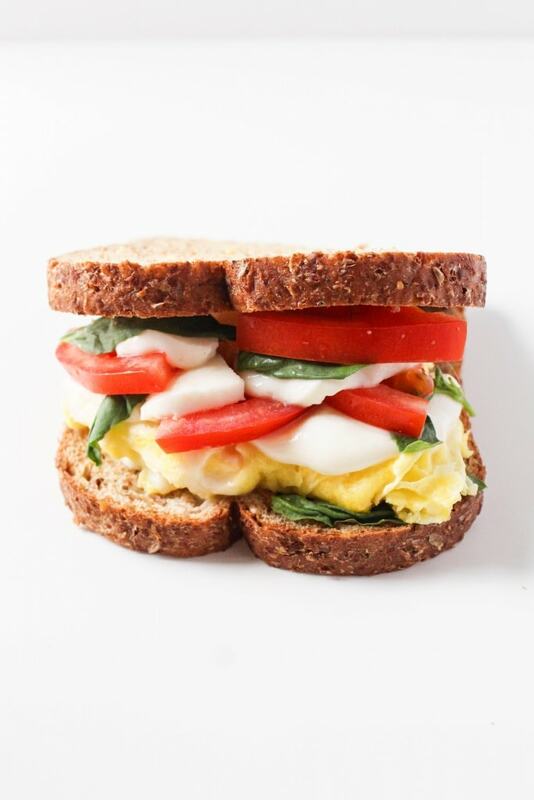 I’ve never thought to add egg to my caprese sandwich, but it looks delicious. My two favorites are ham, Swiss cheese and spicy brown mustard (preferably Gulden’s) or egg salad. 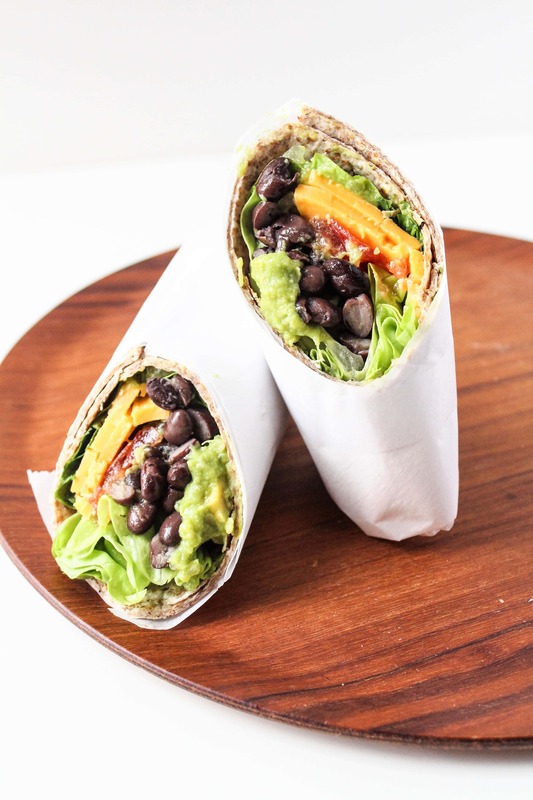 Amazing post, I never heard adding the black bean to a sandwich, but now I like to try, Thanks for sharing this article. Some of these wraps look great. Thanks for sharing. Coming late to this one, but thank you for this post! I’m gearing up for a busy season in life and I’ve decided healthy sandwiches are my easiest, healthiest, and most filling meal prep option. These combos looks fab! Really excited to try them out. Thank You! Yay, I’m so glad this post was helpful! 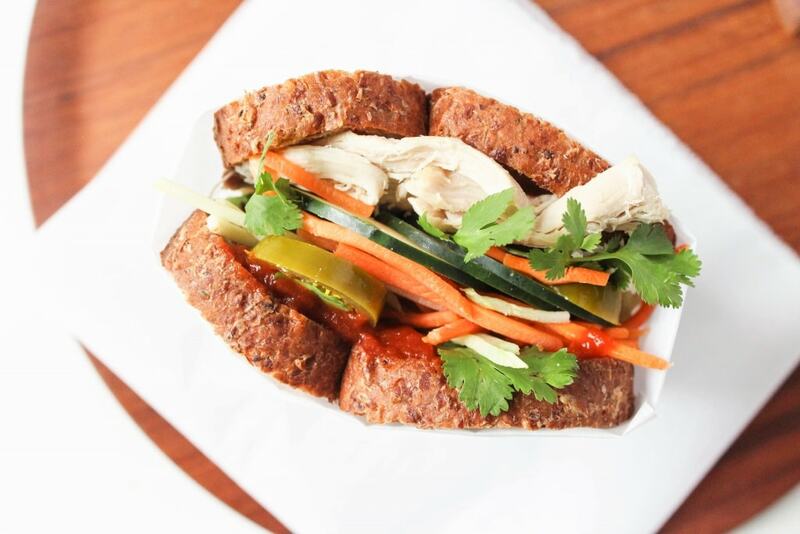 Enjoy the sandwiches – let me know your favorite combinations!